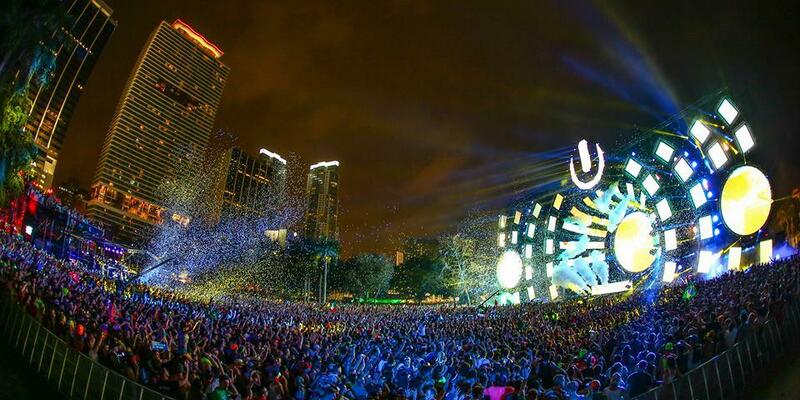 The 2014 Ultra Music Festival. Bayfront Park will continue to host the festival. Ultra's not going anywhere. On Thursday the Miami City Commission voted to retain the music festival. After two hours of discussion, the commission ultimately showed their support for Ultra in a four-to-one vote. Opposition of the festival came from Commissioner Marc Sarnoff, who no longer wants Ultra to take place in downtown Miami. He cited weaknesses in security that have allowed those without tickets to jump the fence and acts of violence as a result of drug use at the festival. Ultra lobbyist Brian May gave a presentation showcasing the festival's global appeal. The other commissioners spoke in favor the benefits that the festival brings to Miami's image and economy. Every commissioner did agree that there needs to be improvements in the security at the festival. 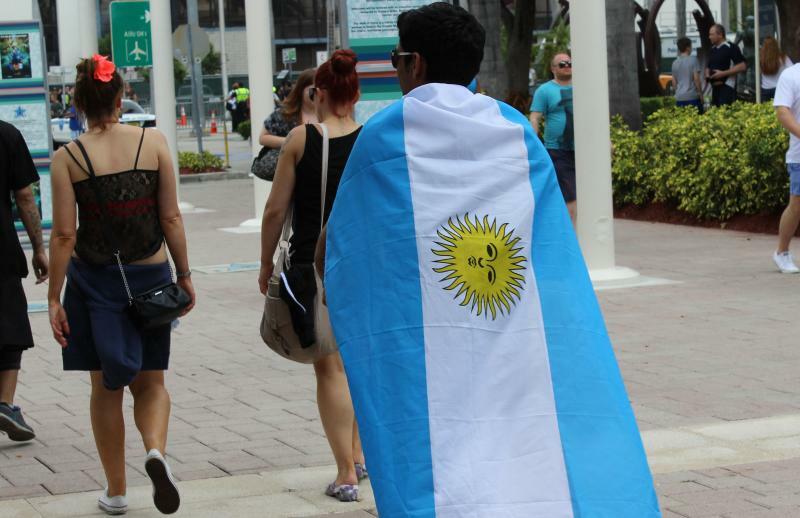 The commission voted to keep Ultra in Miami under certain conditions. The festival needs to increase police presence, put up extra fencing and add mental health and drug counseling stations at the festival. 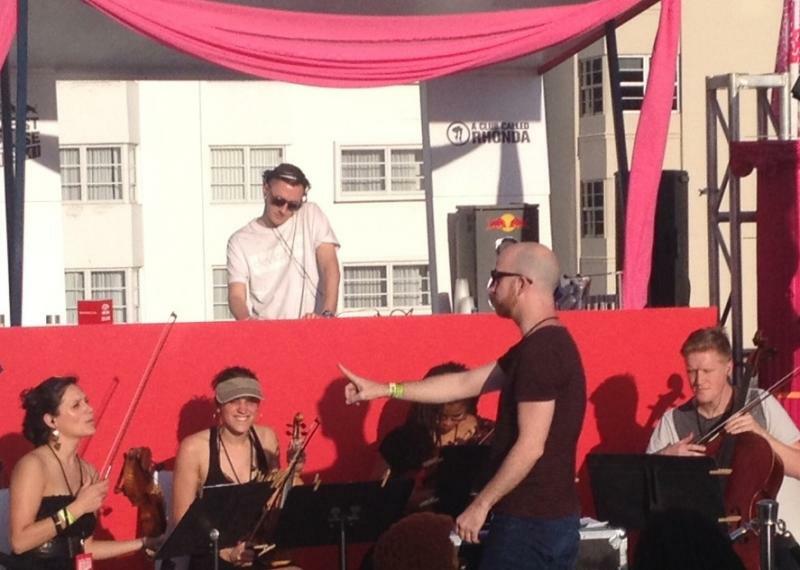 While the EDM and light shows were going off Sunday at Ultra, a string quartet at the Gale Hotel in South Beach played alongside a DJ and composer. Backed by DJ Benji B and composer Grant Windsor, The Deviation String Quartet from London re-interpreted songs by artists like Drake, Sampha and Pepe Braddock. The concept started in 2011, when Benji was asked to DJ at the London Eye, the big wheel overlooking the Thames River in London. Starting today, thousands of electronic dance music aficionados will take over Bayfront Park in downtown Miami for the Ultra Music Festival. If you happen to find yourself in the middle of that scene, you'd hear a lot of German, French, British English, a panoply of European voices. 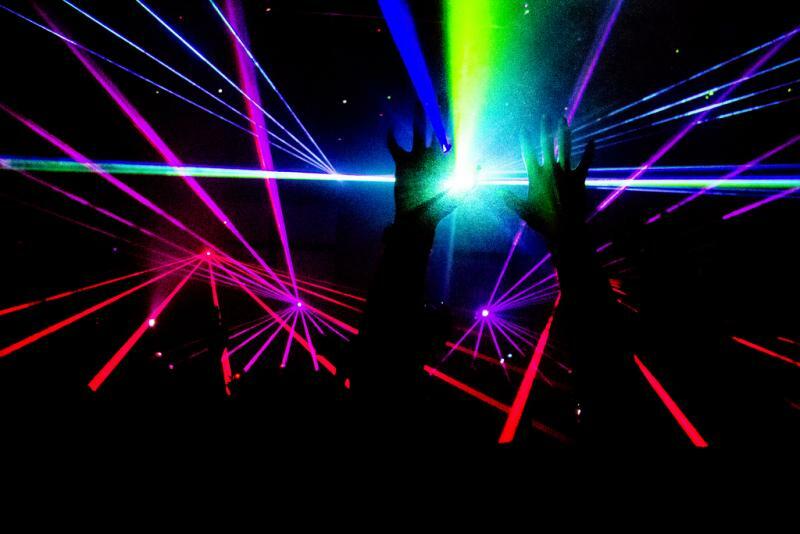 Ultra Music Festival and Winter Music Conference bring to Miami the beats and bass of electronic dance music, or EDM. But if you don't get what all the noise is about, here we bring you an explainer, and below that, a short tutorial on making the beats so many are crazed for. 1. You start off with a simple four-beat bass drum. This is the basic head-nodding element. Deadline To Sign Up For Obamacare Passes: Now What? The sign-up is over: now the coverage. 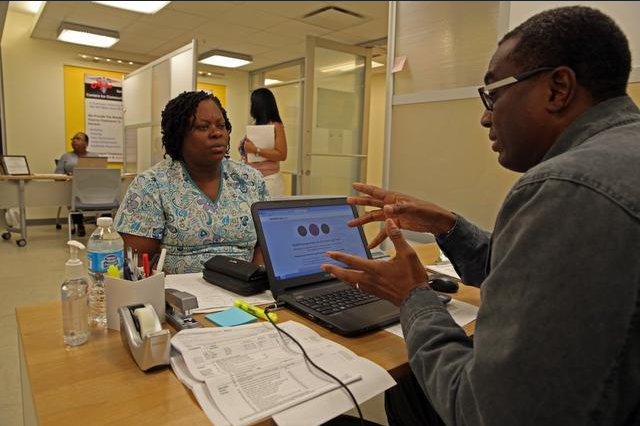 The deadline to get health insurance under the Affordable Care Act passes with hundreds of thousands of Floridians signing up. Who’s covered? Who isn’t? And at what price? "Sounds of the Caribbean" host Rich Davis died in a private residence in Montego Bay, Jamaica, late Wednesday night, says funeral director Dale Delapenha. As of Friday afternoon, cause of death has not been determined and an autopsy is pending for next week. 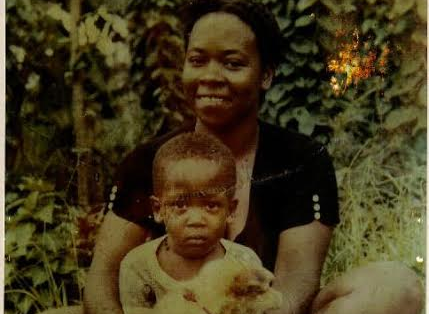 Family members confirm Davis had a history of hypertension. Today digital music sales are a huge part of the music industry. And record stores are now a rare entity. But as we told you last week, there's a renewed passion for vinyl. Call it a vinyl revival, a resurgence of music with a tangible element. This popularity stirs up once a year on Record Store Day. It's like a field day for record collectors. Last Saturday, Radio-Active Records had a line of people since 3 a.m., waiting to get their hands on limited-edition merchandise. 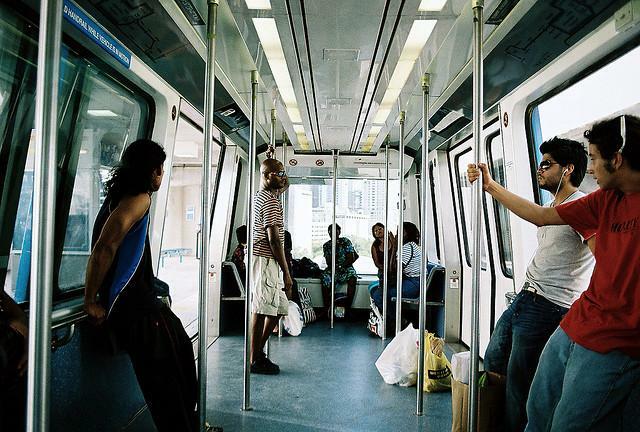 In recent years, snazzy trolleys painted like old-timey street cars have been rolling on Miami-Dade streets. They're free to ride and hit hotspots from Miami’s Midtown to Coral Gables. 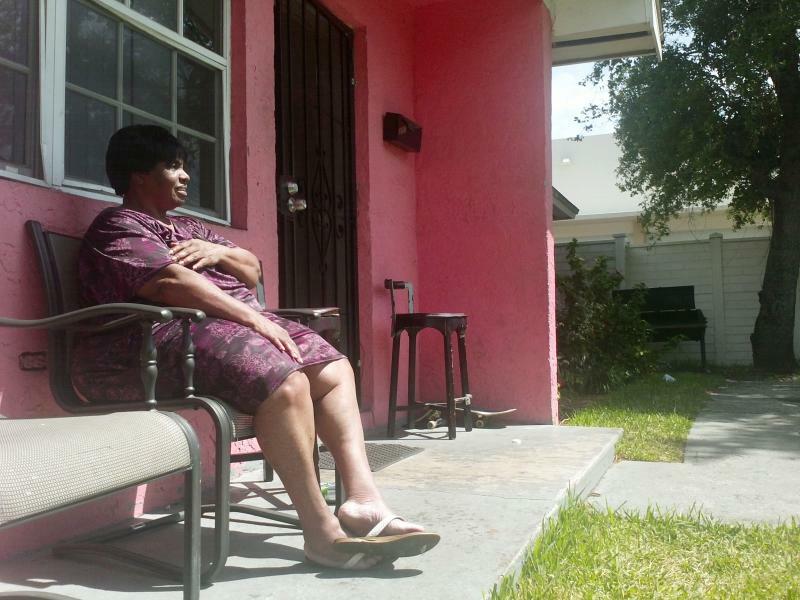 But what's gotten the county, and some of its cities, in trouble with the federal government is where the trolleys don’t go: the West Grove, a predominately black neighborhood in the city of Miami. 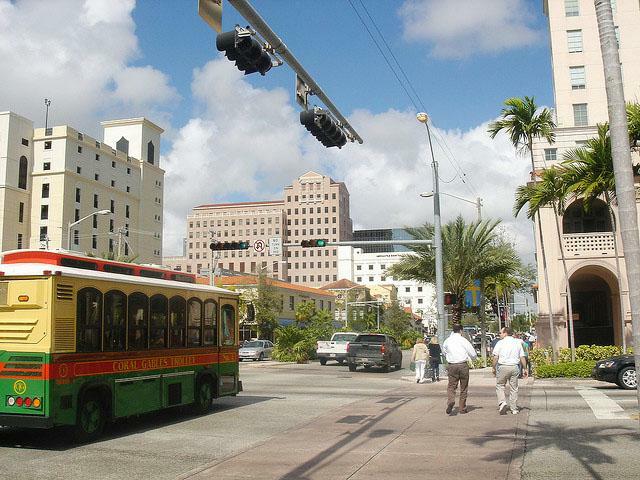 Miami’s West Grove residents, unhappy a trolley garage servicing Coral Gables was built in their neighborhood, may soon be able to claim a small victory. 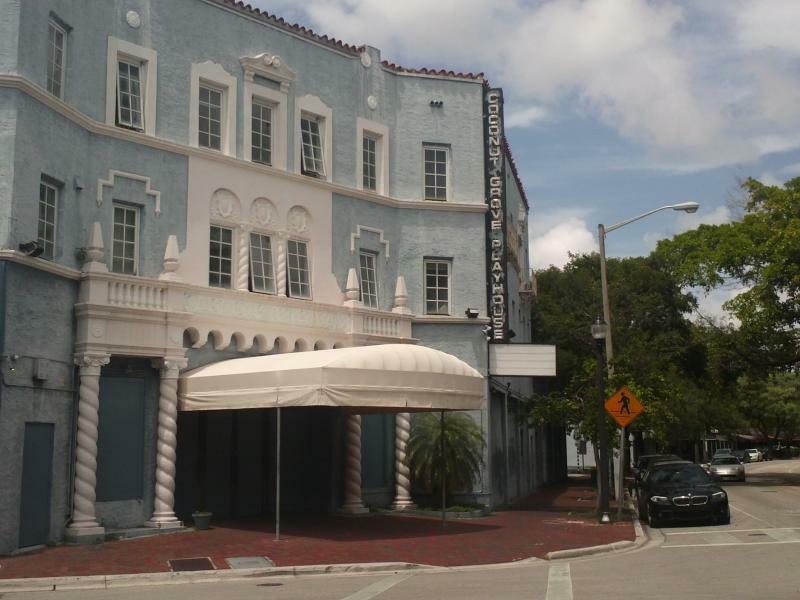 After a series of legal battles including a civil-rights investigation, Coral Gables and the garage's developer are now looking to pull out of the West Grove.